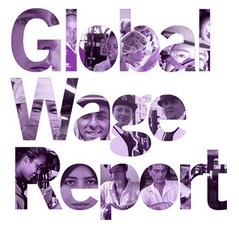 The International Labour Organization (ILO) has just released their 2014/2015 Global Wage Report. 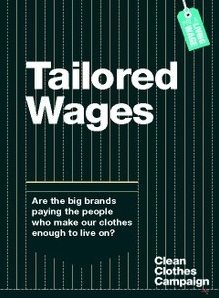 While the report is not specifically focused on garment worker wages in fashion and apparel systems, it does overview global trends and highlights wage gaps, and I think it’s a good one to read through and bookmark to keep on hand. 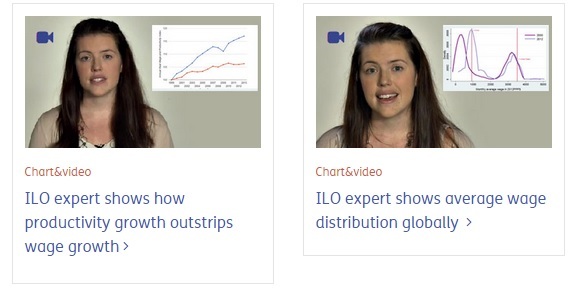 With the report, the ILO has included a couple of short video clips explaining key terms, such as real wage and labour productivity, average wage and PPP$. 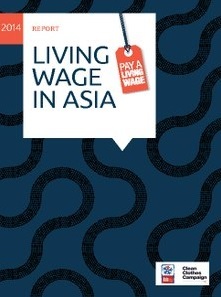 And of course, this worthwhile read from the CCC and the Asia Floor Wage in 2009 remains highly relevant: Stitching a Decent Wage Across Borders. Click here for the full list of CCC publications. 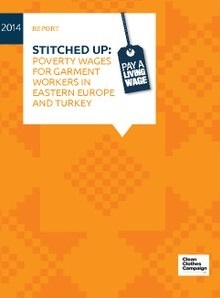 What resources have you turned to in 2014 for trends and analysis relating to garment worker wages? Share in the comments below, or let us know via Facebook and/or Twitter. This entry was posted in Consumer Education, Education, fashion, Hours of Work, Labour, Overtime Compensation, Responsibility, Social, Social Conditions, Social Responsibility, SOCIETY, Student Education, Supply Chain, The Clean Clothes Campaign, Tutor Education, Wages and Benefits and tagged Apparel, Clean Clothes Campaign, fashion, Garment work, International Labour Organization, Labour, Wages on December 11, 2014 by Mary Hanlon.